How to overcome the Petsa de peligro? The new Jollisavers video ad show will surely gives you an idea on how to survive the peligro day. Petsa de peligro—that nerve-wracking time when payday feels so near yet so far—now extends beyond the 14th and 29th of every month. These days, because of the increasing prices of our daily needs, we now face “Everyday Peligro”, daily challenges we must overcome with our tight budget. But as the latest Jollibee ad shows, there are creative and enjoyable ways to survive everyday peligro, especially with the help of JolliSavers! In the newest video featuring legendary comedienne Eugene Domingo (playing the character of U.G.E. in the brand’s 14/29 JolliSerye series), Jollibee brings Diskarteng Savers to the table: hilariously fun yet practical tips to survive everyday peligro. This January, kids and their playmates can spend fun-filled afternoons building and exploring different rides in their very own amusement park with the latest Jolly Kiddie Meal toys, the Jollitown Theme Park! With the newest set of collectible toys from the well-loved fast-food brand, kids will have lots of exciting playtime as they join Jollibee at the Roller Coaster, Hetty at the Water Slide, Popo at the Plane Ride, Twirlie at the Twirl Drop, and Yum at the Swinging Ship Ride. Boost Jollibee through the thrilling roller coaster loop by connecting the track and launcher, placing him on the track, and pressing the button. Kids can give Hetty a push at the water slide by placing her on top of the slide and pressing the lever to release the log. Anyone who already visited the Philippines knows that Filipinos love to eat. We Filipinos are really passionate and consistent when it comes to food. And we don’t just want to eat – we want to be solb! 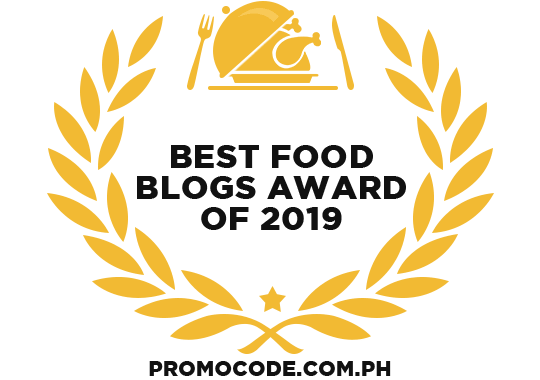 A commonly used term in Pinoy pop culture, ‘solb’ refers to the state of being truly satisfied with one’s great-tasting meal that they get to eat the way they want to. 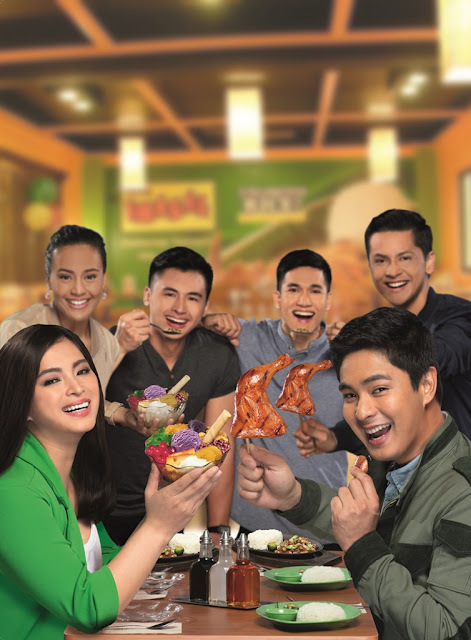 Starring Mang Inasal endorsers Coco Martin and Angel Locsin, the 30-seconder starts with a scene where Coco and Angel are each leading a group of hungry diners to a Mang Inasal store. delicious and deserving it is of all the attention in that moment. 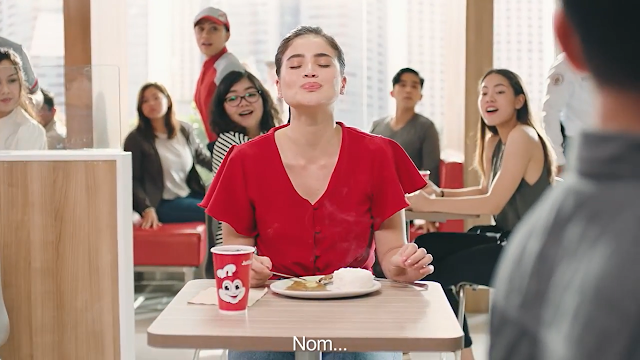 In the latest Jollibee Burger Steak commercial, Anne Curtis is seen wholeheartedly eating her favorite beefy-saucy rice meal, openly expressing her enjoyment and satisfaction without much awareness of the people around her. What is the best experience while watching DC's new Aquaman movie? Well it's no other than watching it with your family or friends and tasting the new limited-edition Piattos Aquaman. Taste the real spicy seafood goodness in every pack. 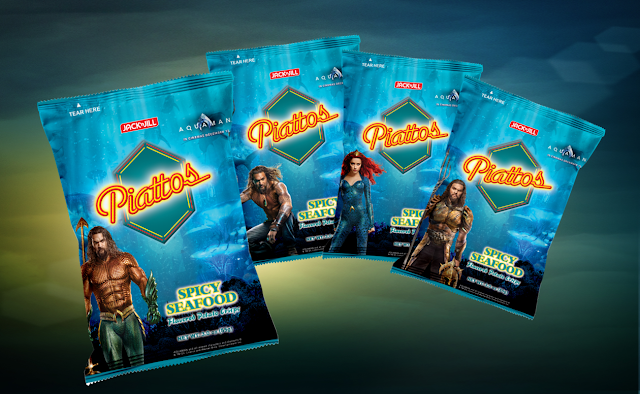 Taste the latest catch with the new limited-edition Piattos Aquaman packs Jack ‘n Jill Piattos brings an exciting way to enjoy snack time with its new flavor, Spicy Seafood. As exciting as the new Aquaman movie, you'll never get enough of this new flavor that will bring your movie experience to the next level. Now, you can delight in your favorite hexagonal potato crisps with the savory taste of seafood with just the right kick of spice. The Jack ‘n Jill Piattos Spicy Seafood variant comes in four limited-edition designs featuring characters from the highly-anticipated DC Aquaman movie. Filipinos are all about family. The mandatory family reunion happens not just once or twice a year, but every chance possible. 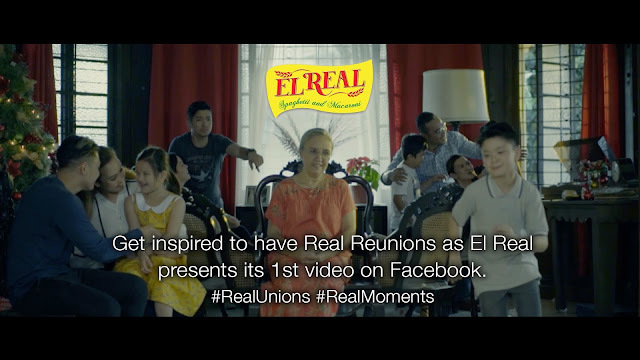 From Birthdays to graduations all the way to the grand Christmas reunion, family gatherings are always filled with food, catching up, and loads of wholesome family fun. Lately, we’ve seen many changes in traditional family dynamics — from a simple meal to dance numbers by the grandkids. Families are reaching out to friends and relatives abroad through technology. While technology can be used to connect people, it can also become a wall between family members. How many times have you walked into a room and you are ignored by everyone hooked on their gadgets? This is the reality that has become the new norm. 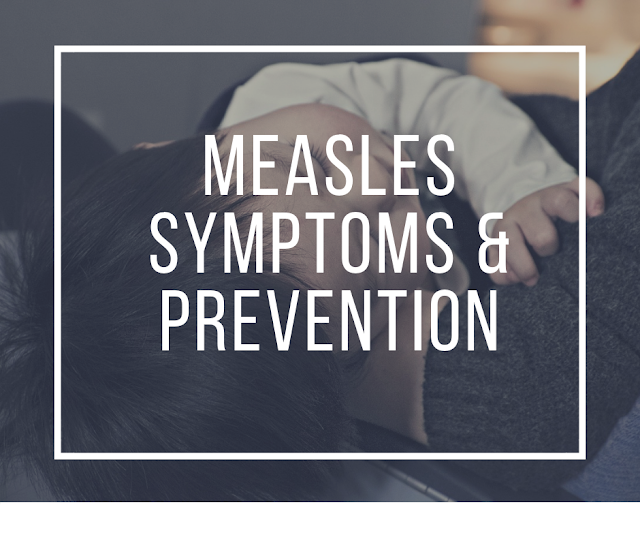 The simple act of truly connecting has become a valuable commodity that needs to be safeguarded by everyone in the family.